Today, Rockstar Games announced that it will feature the Italian DJ duo Tale of Us featuring an exclusive debut of their music in an update for Grand Theft Auto Online: After Hours for PlayStation 4, Xbox One, and PC. Players can recruit the DJs as well as other activities in order to manage their nightclubs within GTA Online. As your new Nightclub sends shockwaves through the San Andreas party scene, English Dave is busy recruiting the best new talent to ensure your club’s reputation is top notch. The latest rumor? Tale Of Us, Italy’s finest purveyors of lush and melodic techno, are available for hire and ready to step up as resident DJs in your Nightclub. 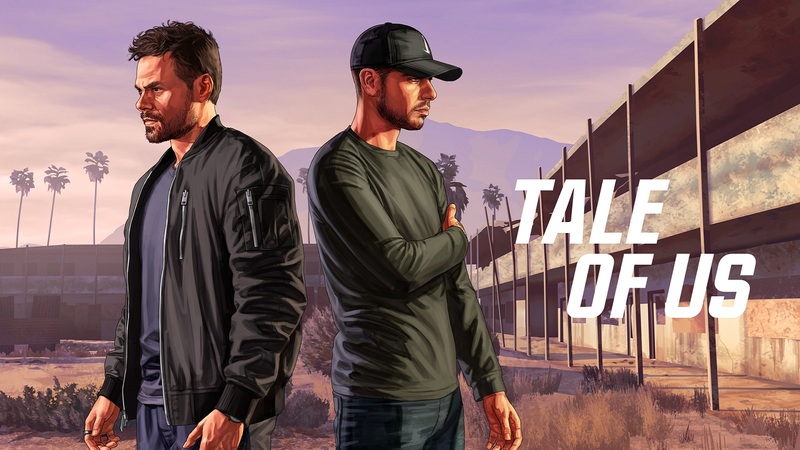 In a major coup for the Los Santos nightlife scene, Tale Of Us is debuting new, exclusive music they produced for their upcoming artist album, Afterlight (also coming soon to LSUR, Apple Music, Spotify and more). The sound of the afterhours is starting to hit the LS airwaves as well, with the launch of Los Santos Underground Radio. Kicking things off this week is an LSUR-exclusive mix – Solomun, recorded live from the hottest club in Los Santos, with more mixes set to arrive in the coming weeks. Whether you’re in the mood for the sublime or the ridiculous, this week’s two new vehicles are just for you: the Enus Stafford is a four-door superiority complex on wheels, while the new Blimp is the slow-moving, livery-covered, highly explosive nightclub advertisement of your wildest dreams. In addition to the news, there are also some log-in bonuses and social gaming promotions available for those who play the game this week. Stay tuned for more news here on Gaming Trend.